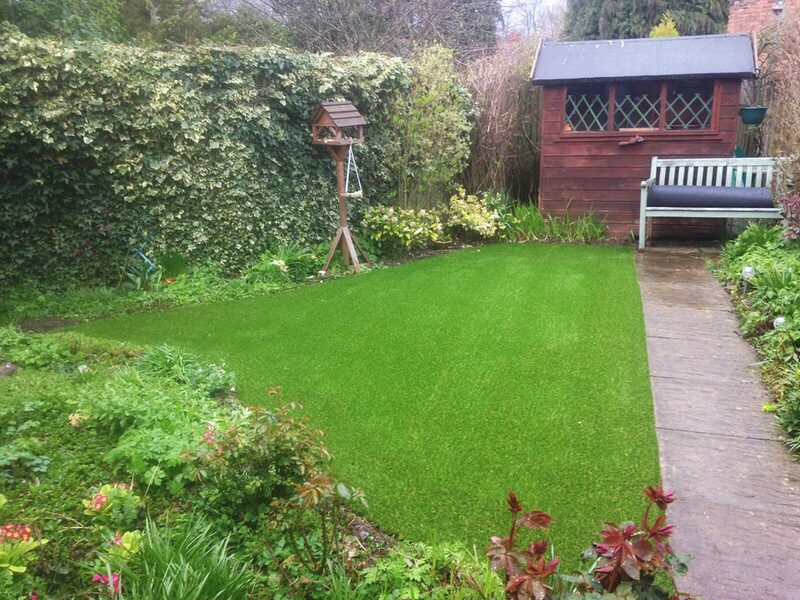 This project shows how artificial grass has made all the difference to this charming garden. 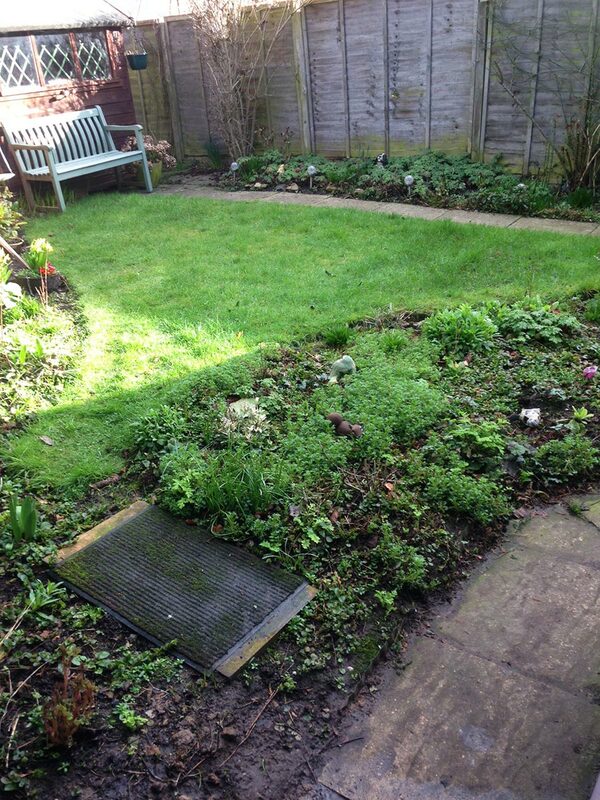 The existing lawn was tired and the garden turf was in poor condition with muddy patches and areas dead of grass. Our artificial grass installation team replaced the old turf with low maintenance, realistic looking artificial grass. 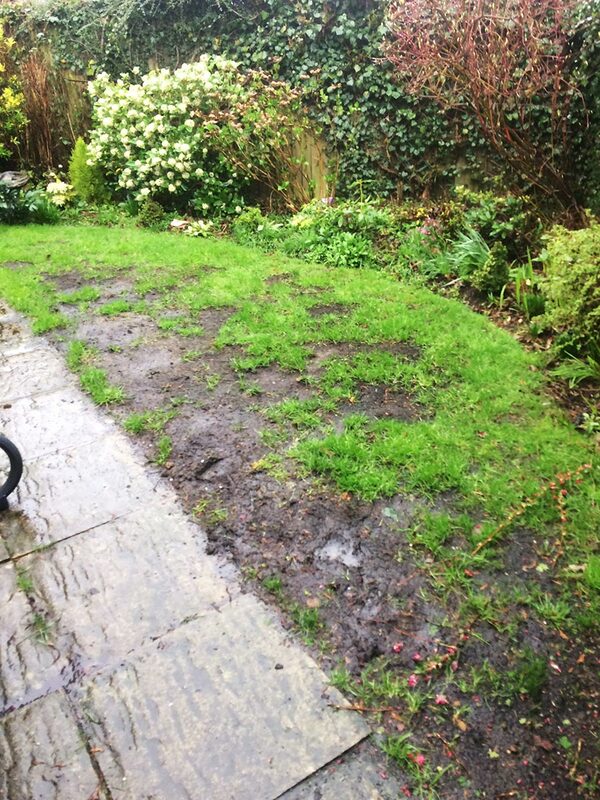 This means no more muddy patches, no more lawn mowing and just plenty more time to enjoy the beautiful lawn and garden. 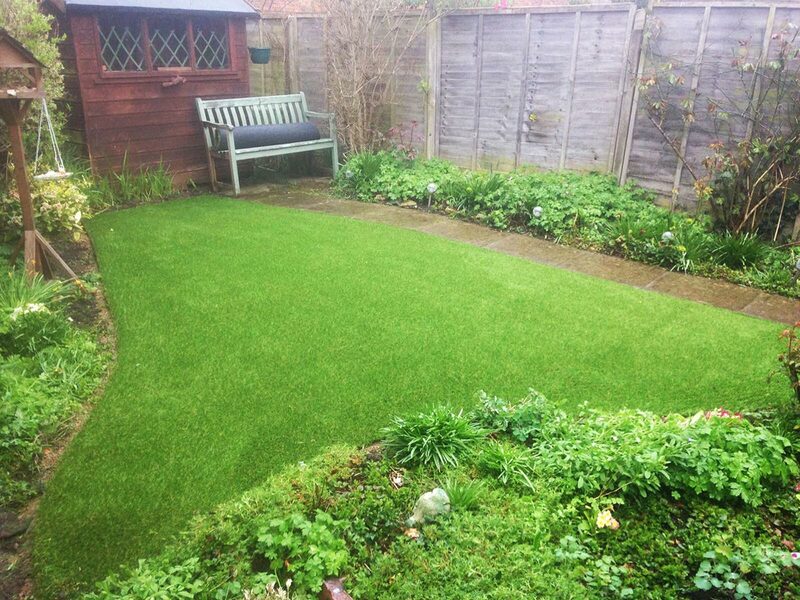 If you need to refresh your garden and you’re fed up with muddy patches on your lawn then maybe it’s time to look at artificial grass. Landscapia are approved Quickgrass artificial grass installers and professional landscapers covering Worcestershire and the West Midlands. 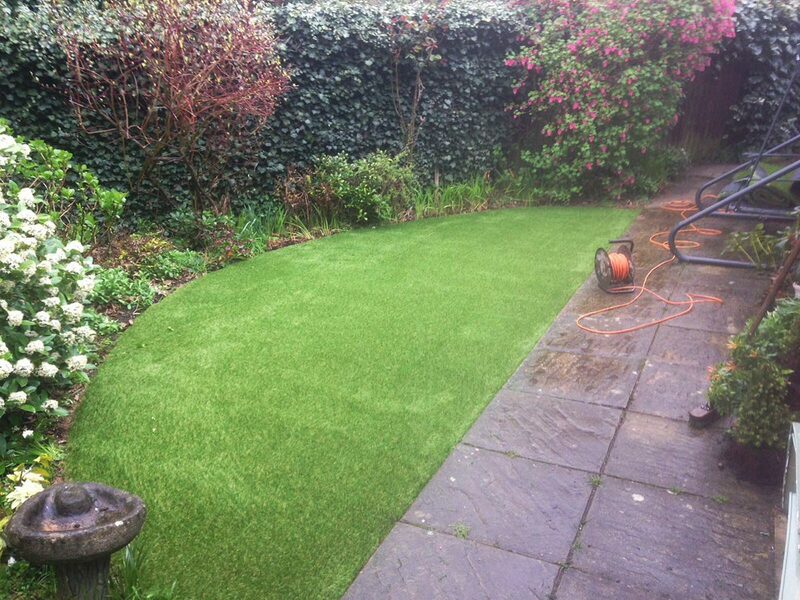 Contact Landscapia today for a free quotation and expert advice on what will work best for your garden.